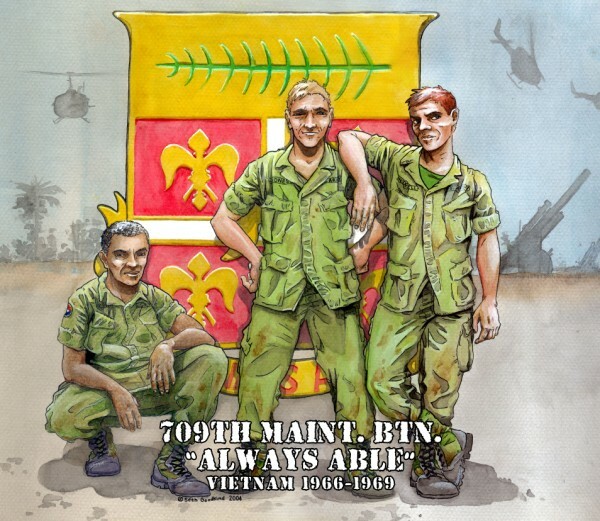 LTC Sterling T. Post, Jr. was the first Battalion Commander of the 709th Maintenance Battalion, which was reactivated at Ft. Riley KS in early 1966 as part of the reactivation of the 9th Infantry Division for deployment to Vietnam. 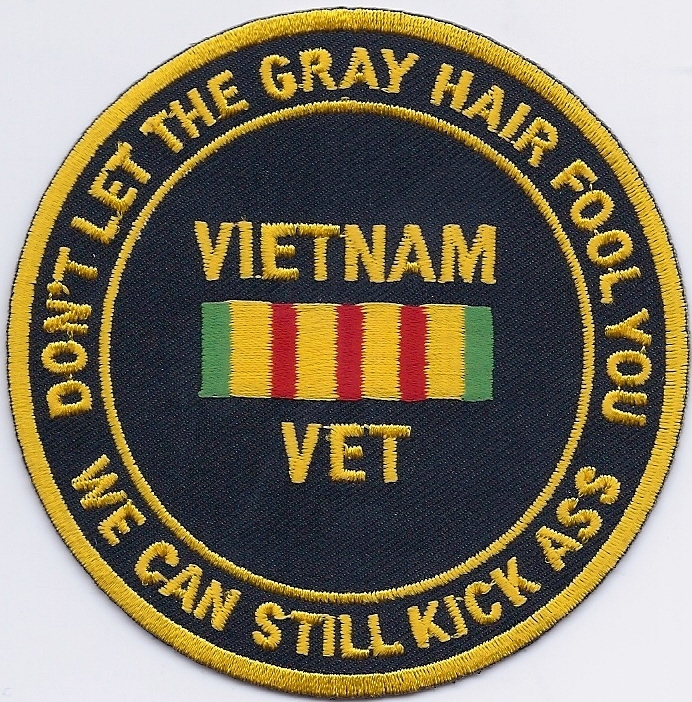 The first units of the 709th deployed to Vietnam in late 1966. Do you know where your brothers are ?? Look in the lost and found maybe you can find them ! !